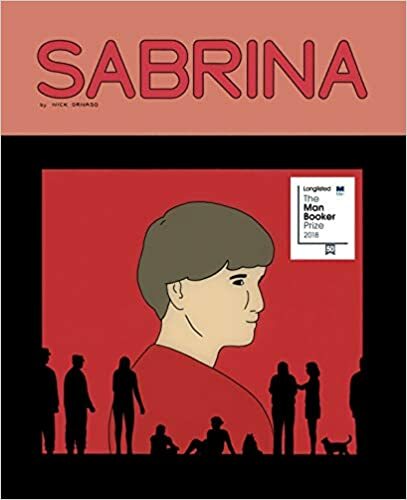 Partnering with New Regency and RT Features, Director Drew Goddard is in the works toward a film adaptation of the graphic novel Sabrina, the first graphic novel ever to win the Booker Prize award. Not to be confused with The Chilling Adventures of Sabrina series, the graphic novel Sabrina is the intimate tale of a missing girl and the impact her loss has on her loved ones. Drew Goddard will be working on the script for the film adaptation. Goddard received an Academy Award nomination for his adapted screenplay for Neil Weir’s The Martian, and one of his past credits includes Marvel’s The Defenders. The man’s mastered the art of the adaptation as both The Martian and The Defenders were both amazing! As a huge fan of graphic novels, it does my heart some good to see a graphic novel given the same attention and care as these fantastic films.